We’ve all heard that classic chestnut of American folklore about the little girl and the snake. The girl lived by a beautiful pond full of lovely creatures as diverse as ducks, herons, water lilies and dragonflies. The little girl loved to frolic by the pond, tromping around in the water or picking berries by its side. One day the girl was on the way to the water’s edge with the intention of dipping her feet into the water. There she knew the minnows would be waiting, eager to nibble at her toes. Before she could take a seat, she heard a rustling at her feet. Looking down, she could see a snake coiled in the grass. The girl contemplated this for a moment, curiously looking the snake over and admiring the stunning markings on its body. He was a beautiful snake, perhaps more beautiful than any she had seen before. Reaching down, the girl carefully placed the snake under her arm and started back towards her house. In two shakes of a lamb’s tail, she was seized by a hot spasm of pain in her side. The snake had sunk its venomous fangs into her! 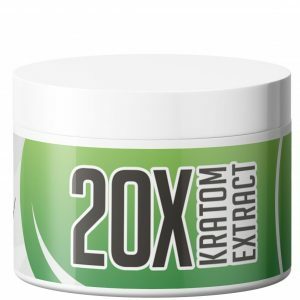 This cautionary tale goes for towards explaining the inherent problem with the kratom industry and the central conundrum facing the unassuming kratom consumer. 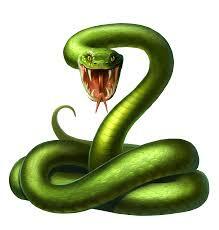 There are a lot of snakes out there, many of whom are just looking to get their fangs in you. 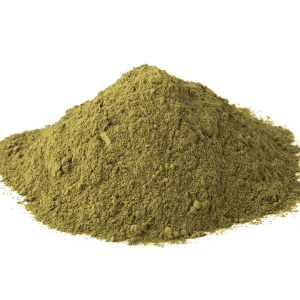 What we try to do on this blog is give you a heads up about the best and worst kratom vendors on the market. In this way, we hope to save you from the peril of dealing with bogus products and shady companies. 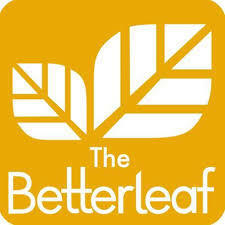 Today we’re looking at TheBetterLeaf.com, an online kratom store for quality kratom tea from China and Indonesia. 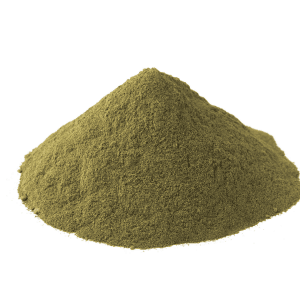 At first blush, this vendor may seem like another snake in the grass—their homepage is woefully amateurish-looking in design and lacks the many useful tools most of us have come to expect from a top shelf kratom vendor—but today we’ll tell you all about this company and what they have in store for you. 2 WHAT HAVE THEY GOT? 3 WHAT’S IT GONNA COST ME? 6 WHAT ARE PEOPLE SAYING? 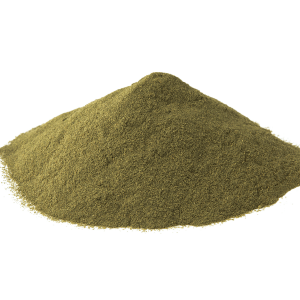 The Better Leaf is an American kratom vendor that has been around since 2016. 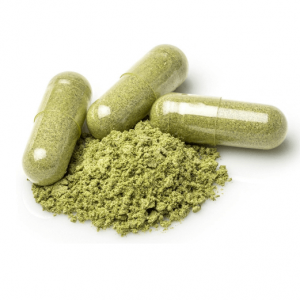 They are a health-conscious company that pride themselves on providing the best kratom tea for overall well-being. They are also fond of giving their customers little tips for their kratom tea experience, such as recommending grapefruit ingestion to suppress kratom’s enzymes for a longer lasting duration. 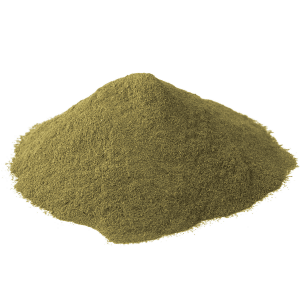 Whereas some of top kratom vendors sell dozens of kratom strains and proprietary blends, The Better Leaf only offers only 5 unique kratom powders, all of which are sold in capsule form. However, each of these strains are exactly what most users are looking for. 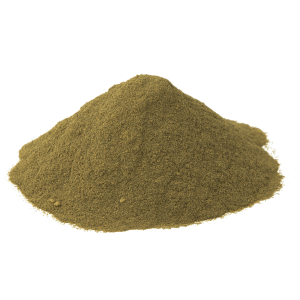 Their online store is stocked with Horned Leaf Maeng Da, Premium Bali, Red Malay, Green Indo and White Thai Elephant kratom. 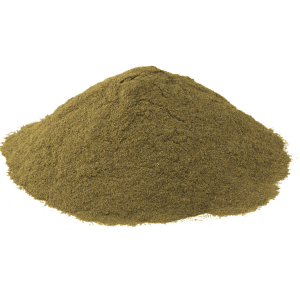 Those interested in buying bulk kratom powder will also be thrilled to learn that they offer kratom kilos. 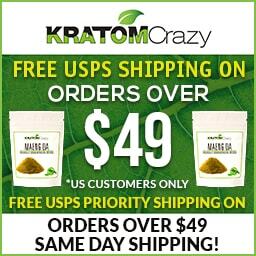 This is the only real issue I find fault with regarding this vendor; their prices are generally considered to be rather good with 35 kratom capsules for $8.99, but bulk kratom powder is much more expensive than one would think. A single kilo sells for $130 which is slightly lower than many of their competitors but still relatively high for the average consumer. 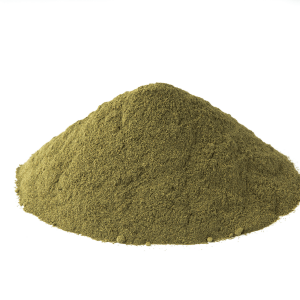 Most seasoned kratom enthusiasts have grown accustomed to deep discounts and frequent customer incentives. 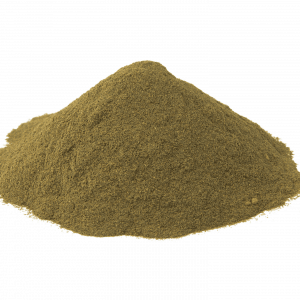 Many of the greatest kratom vendors on the market regularly roll out the red carpet for their customers, both on their sites and on social media. Alas, The Better Leaf does not appear to have such an incentive program. I was unable to find a single The Better Leaf coupon code online. The Better Leaf is the ideal choice for those who prefer to complete transactions using cryptocurrency. They currently accept Venmo, but customers can inquire about additional payment options, such as COD (Cash On Delivery) via UPS on applicable orders. All packages come with free shipping via UPS which ship from their warehouse within 48 hours. Customers can contact them via email or receive a quick message by communicating with them through Facebook. They generally respond in under 24 hours. 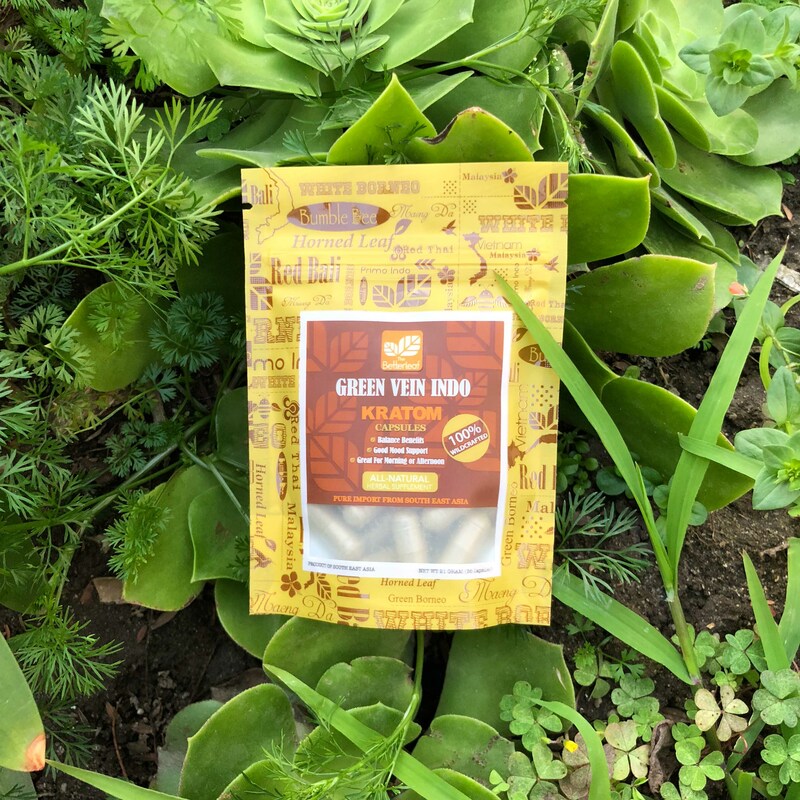 The buzz about The Better Leaf has been resoundingly positive with one user writing, “I got a large variety of their product the other day and have been sampling it and boy am I pleased. Their Green Vein Indo is by far my favorite so far. They also have a great Bali…they have just been so nice and responsive to me and I just wanted to recommend a great vendor.